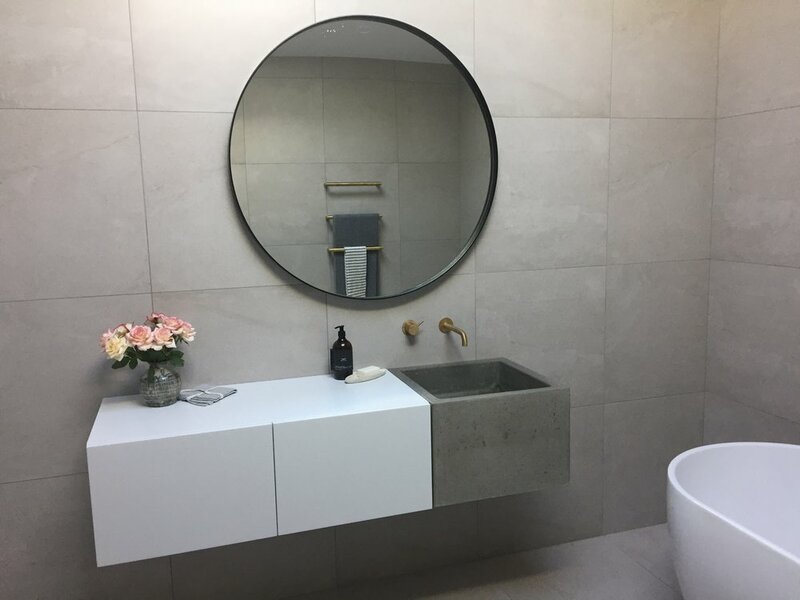 Concrete can be a wonderful addition to your kitchen, bathroom or outdoor area and a great way to express your individual style. 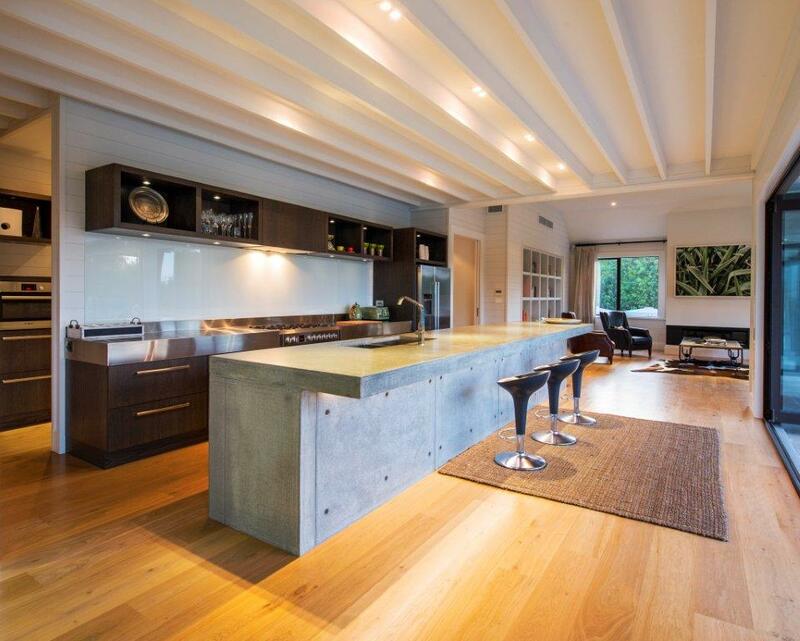 Concrete is also a highly durable and practical material and made properly will last you a lifetime. 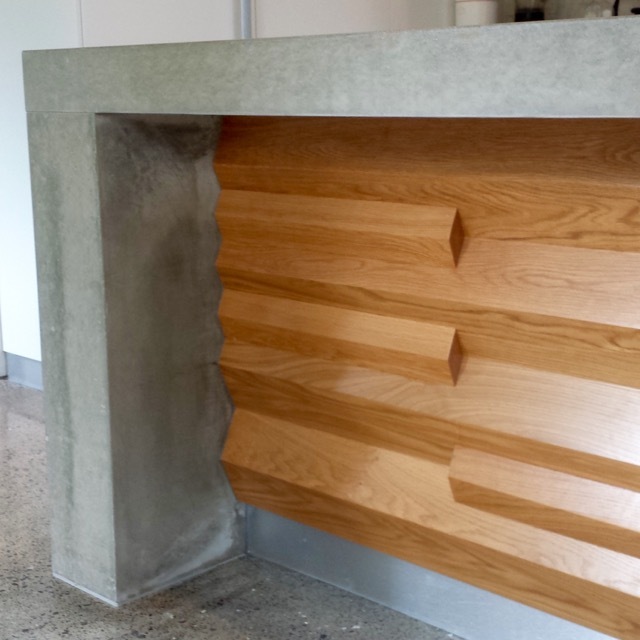 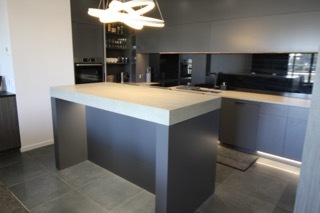 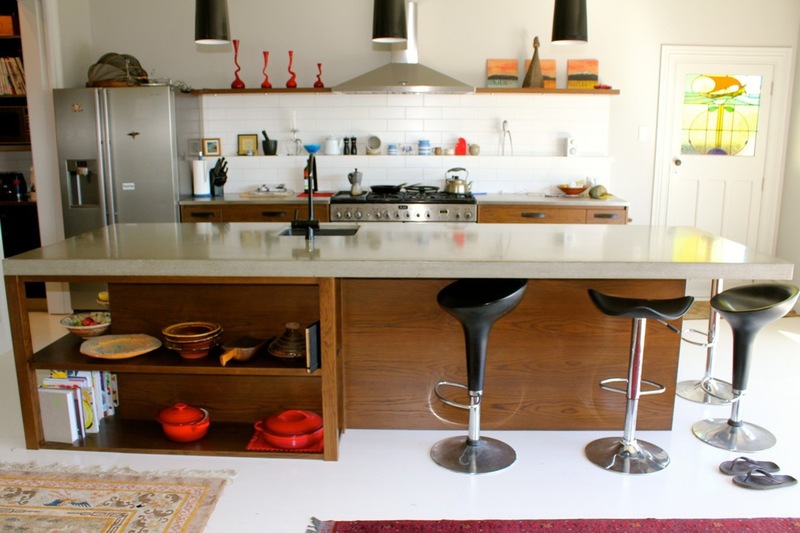 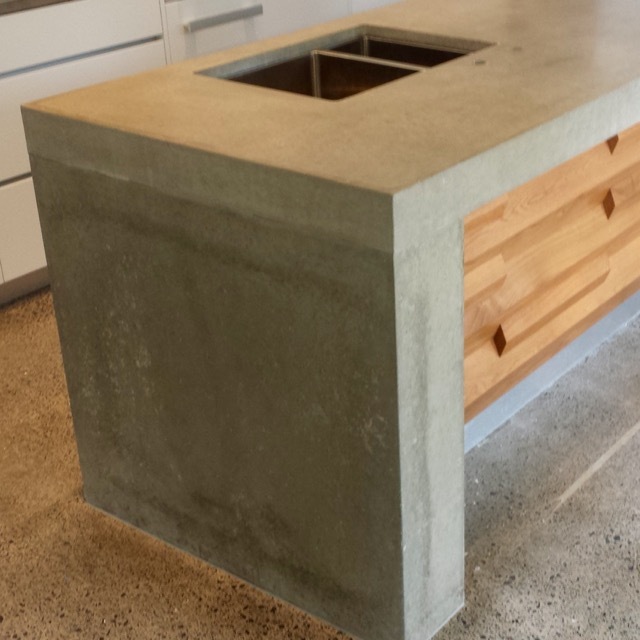 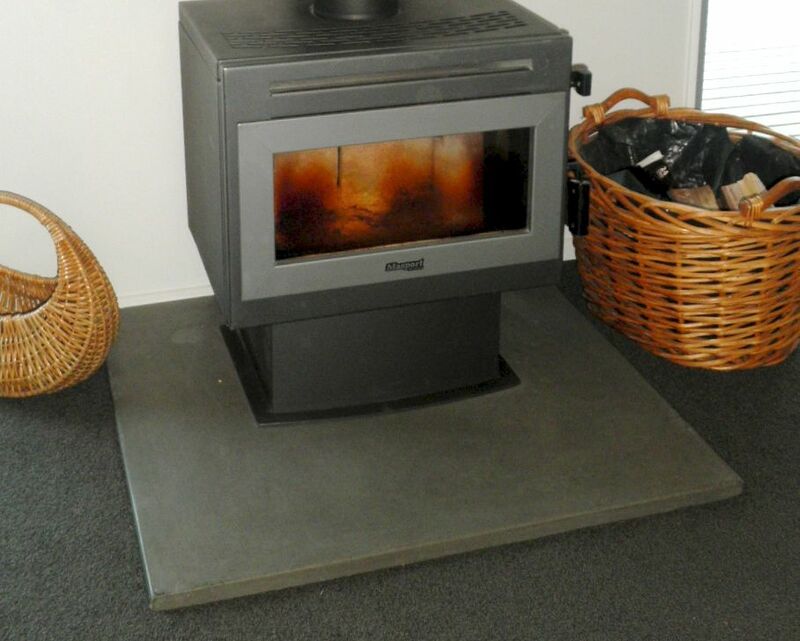 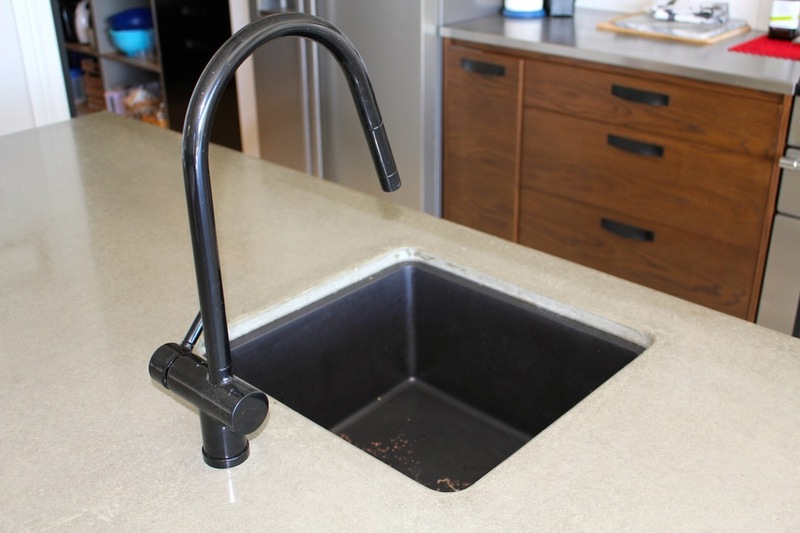 All of our concrete bench tops are made right here in NZ and treated with a specialty developed concrete bench top sealer that is 100% food safe, laboratory tested for scratch, heat and stain resistance. 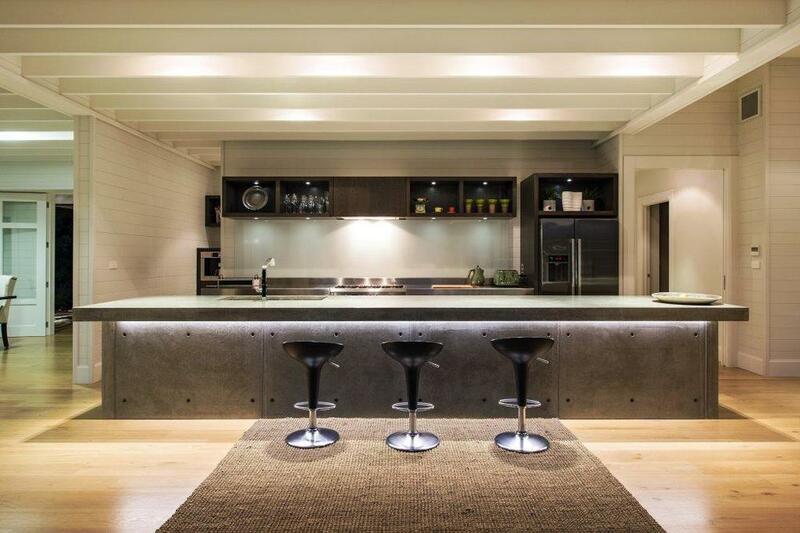 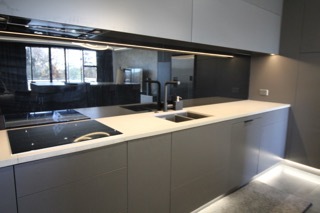 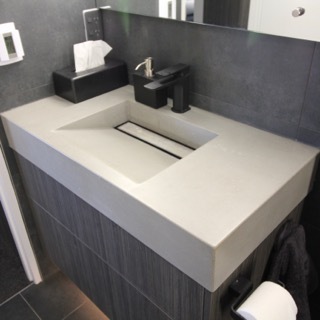 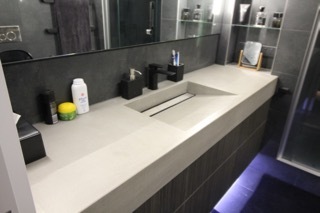 Concrete is also extremely versatile so you can have built in sinks, splash backs, drainers and customised edge details - the possibilities are endless!